Your sales cover letter should motivate the reader to take action and call you to schedule the interview. 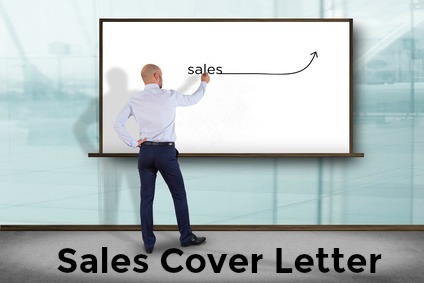 We show you how to get the employer's attention and impress as the right candidate for the sales job with a well written and compelling cover letter. Highlight your measurable achievements as a sales professional and focus on your strengths and skills as they relate to the job opportunity. 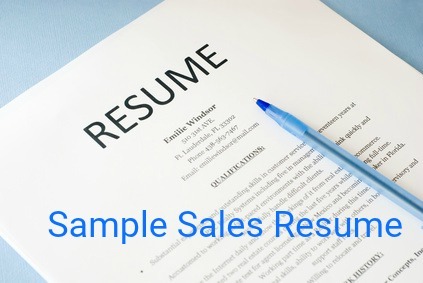 Adapt this sample cover letter for sales to create your own unique winning cover letter. Your recent advertisement in the New York Times for a sales professional seems to perfectly match my experience and skills. Having worked in sales for the past 10 years with continued success in meeting business objectives I am enthusiastic and confident about the positive contribution I can make to ABC Company. Accordingly I have enclosed my resume for your consideration. I will be calling you early next week to be sure you received my resume and to answer any questions you may have. I look forward to learning more about the position, ABC Company's plans and goals and how I can contribute to the success of your team. Your cover letter should clearly highlight why your experience and achievements make you the ideal candidate for this sales job. Use this salesperson job description to clarify all the sales job task and competency requirements. This list of strengths will help you to identify your relevant strengths to highlight in your cover letter.